"I love going to Stirling skin care. It is a treat to myself each time I go." "Should have started this a long time ago. I wouldn't go any place else!" "Great professional and caring staff. Awesome results!" "Best skin clinic in Casper!" "Amazing atmosphere to make you feel comfortable. Five plus stars!" "Had my first chemical peel last week. My skin looks amazing one week later!" 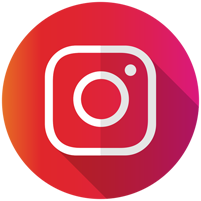 "Had my first appointment today and it was excellent! Will definitely return." 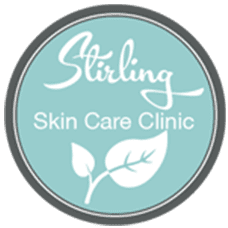 Welcome to Stirling Skin Care! At Stirling Skin Care Clinic in Casper, Wyoming, our med spa treatment team provides a full range of non-surgical, cosmetic, and aesthetic procedures. Dr. Renee Stirling, Dr. Cory Stirling, Amanda Parks, Rachael Watson, Paola Sanchez, and Alli Snider together offer a wide range of customized medical skin care and fitness services. With nearly 40 years of combined experience, we improve how your skin looks and feels. We proudly offer the largest and most diverse collection of aesthetic equipment in our state. Our laser treatments, platelet-rich plasma (PRP) therapies, cosmetic injectables, vaginal rejuvenation, facials and massages set us apart as the best, comprehensive medi spa in our area. We have recently added health coaching and fitness to our extensive menu of services. We're proud to offer financing for our services through CareCredit. Please click below to learn more. "The Clinic is very clean and comfortable, and the people who work there that I've met are so kind and courteous. I wholeheartedly recommend Stirling Skin Care Clinic." "I have being having micro peels for the last ten years. The clinic is clean, friendly and very professional. I strongly recommend them for any skin care needs." "This was the first time I chose to do a facial, and I don't have any regrets!! Thanks for such a great experience!!!!" 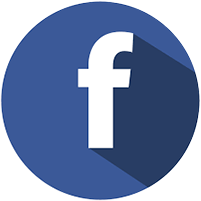 "I would recommend this business to anyone interested in skin care, laser treatment or make-up consultation." "Scheduling appointments for my mom and myself is so easy with the friendly staff at the front desk. They offer so many amazing services that I definitely recommend." "I tried Trusculpt for the first time and Rachael did an excellent job explaining the procedure. She was very professional and I will definitely be back!" "I have self confidence again after just one month! My skin is clearer and the products make me glow."